About four years ago when I first started getting serious about writing, I was fortunate enough to meet a group of ladies on the Harlequin forums who helped me learn all about writing and gave me lots of encouragement and support. Through the years we remained friends and recently decided to go in together to write an anthology. I am so thankful for these women and all they have done for me. They are all brilliant writers and I know that success is there for all of them. 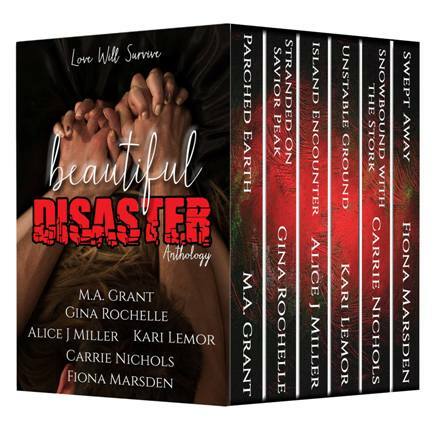 Beautiful Disaster is a collection of six contemporary romances from rising names in the romance genre and talented newcomers. Here’s a quick taste of the amazing stories and the talented authors who wrote them. 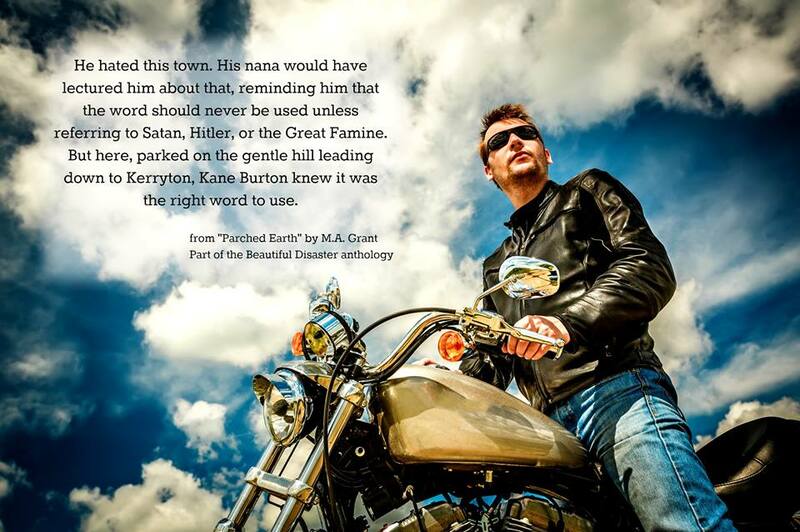 –A prodigal son returns to his drought-stricken hometown for his nana’s funeral, only to discover the girl he loved and left behind isn’t about to let him slip away again. –A divorce attorney-turned-author and his editor’s assistant find love in a raging hurricane. But is this promising new bond stronger than the aftermath that threatens to tear them apart? – Justice, revenge and fear are ripping a couple apart, but when a volcanic eruption destroys everything in its path, will their love be enough to keep them alive. – A rejected suitor finds himself trapped by an earthquake with the woman who turned down his proposal. Will their forced proximity help them realize they belong together or will their rekindled feelings die with them? 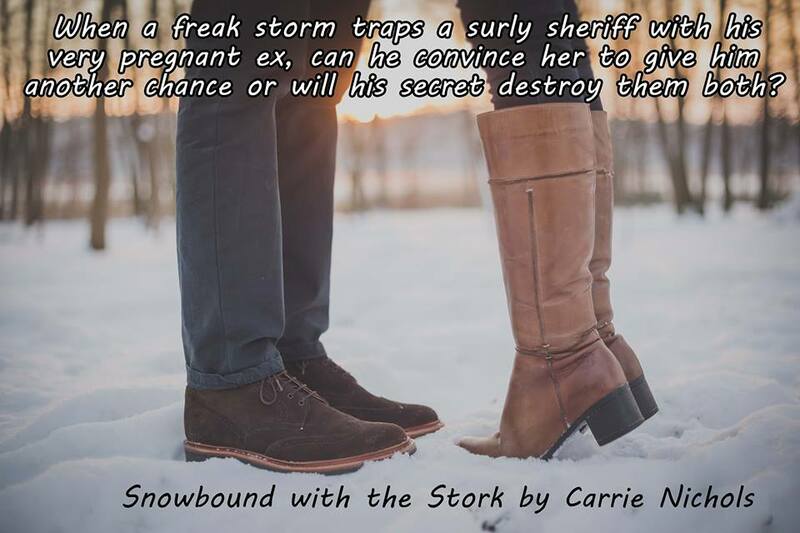 – A freak storm traps a surly sheriff with his very pregnant ex. Can he convince her to give him another chance or will his secret destroy them both? – Swept apart by the force of a tsunami, Sean and Sophie have fought their own battles to survive. Now they must confront the challenges caused by the decisions they made separately, if they want to be together again. She hadn’t heard anything but remained still. Then she heard it. Or rather felt it. She’d lived in California for twenty-two years. She knew what this was. It was an earthquake. 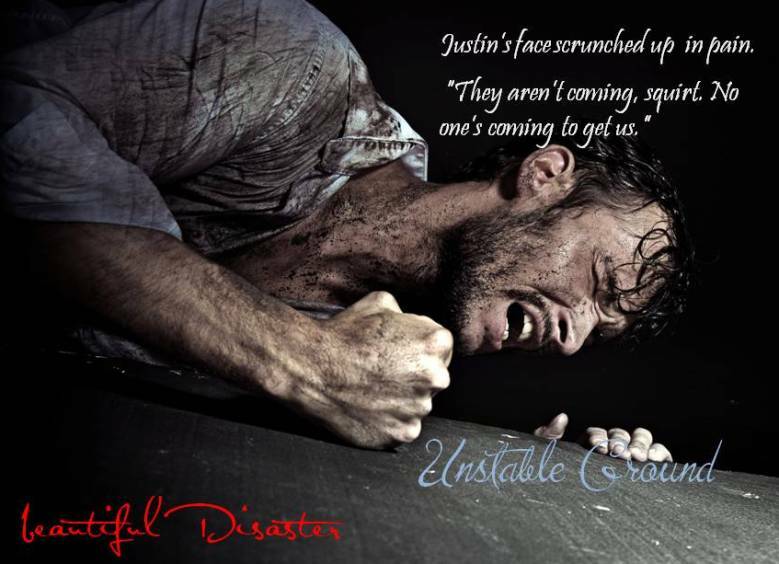 Justin dragged a long metal table toward the doorway and shoved her under it. As the ground vibrated he threw himself on top of her. She was too terrified to object. This was a big one. Bigger than she’d experienced in her lifetime. Within seconds, the walls and ceiling began to crumble. She pushed herself further into Justin’s strong arms and chest. They felt perfect. Like home. That was the last thought she had before the room faded to black. This entry was posted in Uncategorized and tagged Alice J. Miller, anthology, authors, blizzard, books, boxed set, Carrie Nichols, collection, danger, drought, earthquake, fiction, Fiona Marsden, Gina Rochelle, hero, hurricane, Kari Lemor, M.A. 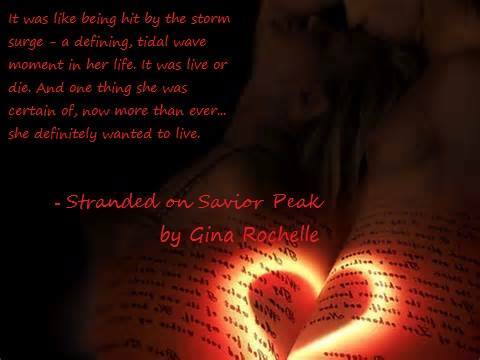 Grant, reunion romance, reunited, romance, stranded, suspense, tsunami, volcanic eruption. Bookmark the permalink.